Zora Neale Hurston was confident, charismatic, and determined to be extraordinary. As a young woman, Hurston lived and wrote alongside such prominent authors as Langston Hughes and Alain Locke during the Harlem Renaissance. But unfortunately, despite writing the luminary work Their Eyes Were Watching God, she was always short of money. Though she took odd jobs as a housemaid and as the personal assistant to an actress, Zora often found herself in abject poverty. 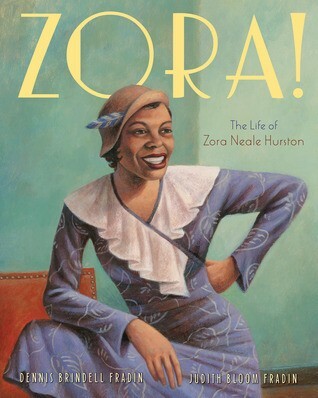 Through it all, Zora kept writing, and though none of her books sold more than a thousand copies while she was alive,she was rediscovered a decade later by a new generation of readers, who knew they had found an important voice of American Literature. 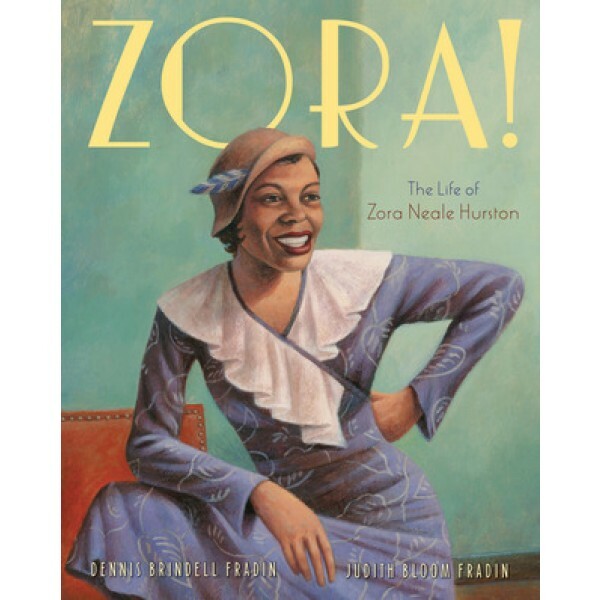 For more about Zora Neale Hurston, visit A Mighty Girl's Zora Neale Hurston Collection.